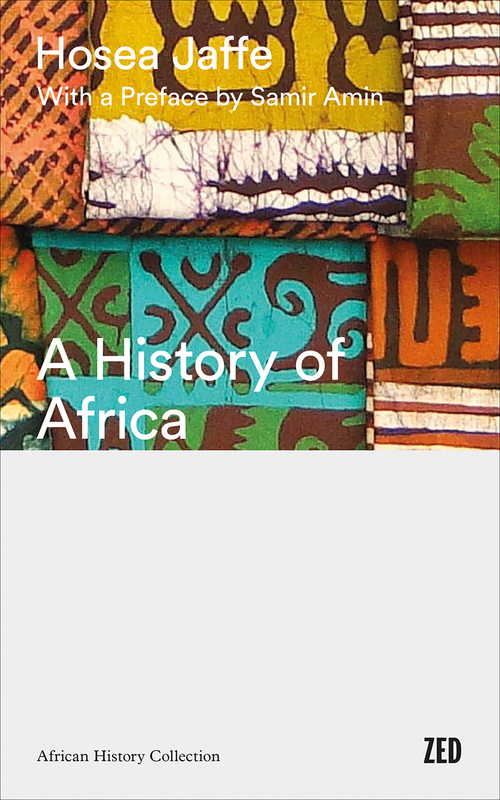 Spanning more than two thousand years of African history, from the African Iron Age to the collapse of colonialism and the beginnings of independence, Hosea Jaffe’s magisterial work remains one of the only books to fully capture the continent’s complex and diverse past. key dynamics underpinning African history are unique to the continent itself, and rooted in conflicts between different modes of production. This edition of Jaffe’s authoritative history includes a new foreword by the distinguished economist and political theorist Samir Amin, which outlines the contribution of Jaffe’s work to our understanding of African history and its ongoing post-colonial struggles. Liberatory Despots or Despotic Liberators?